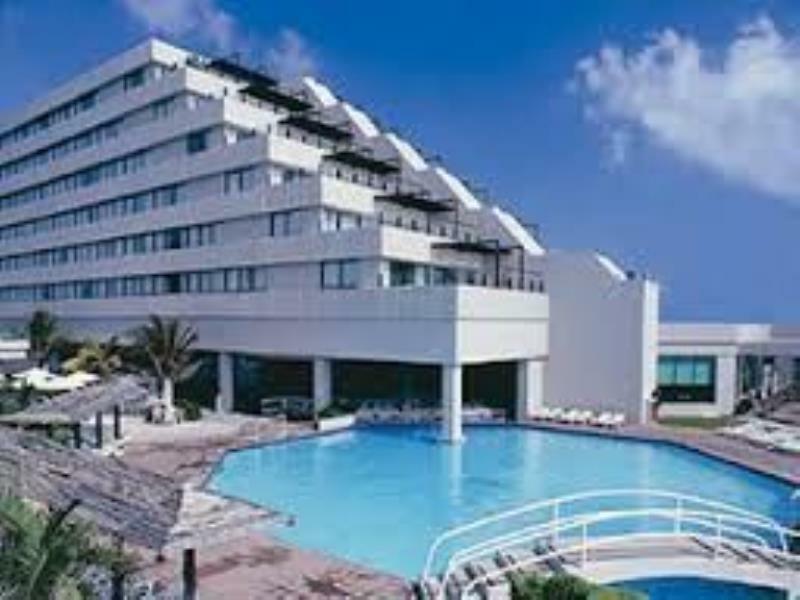 The Park Royal Piramides Cancun is a stunning resort full of every comfort and luxury. Lush tropical gardens and a lovely waterfall add to the Caribbean ambience. This resort is centrally located on the best beach in Cancún and near all the main activities, shopping malls and entertainment. Amenities on siteb include Pools, Children's pool, Restaurant, Pizza parlor, Bars, Swim-up bar, Activities, Babysitting service, Health Club, 24 hour deli & pharmacy, Watersports and Golf nearby.